Built-in WiFi allows you to control,view and download video from your smartphone Remotely control and live view the video from your smartphone/tablet anywhere in the world. 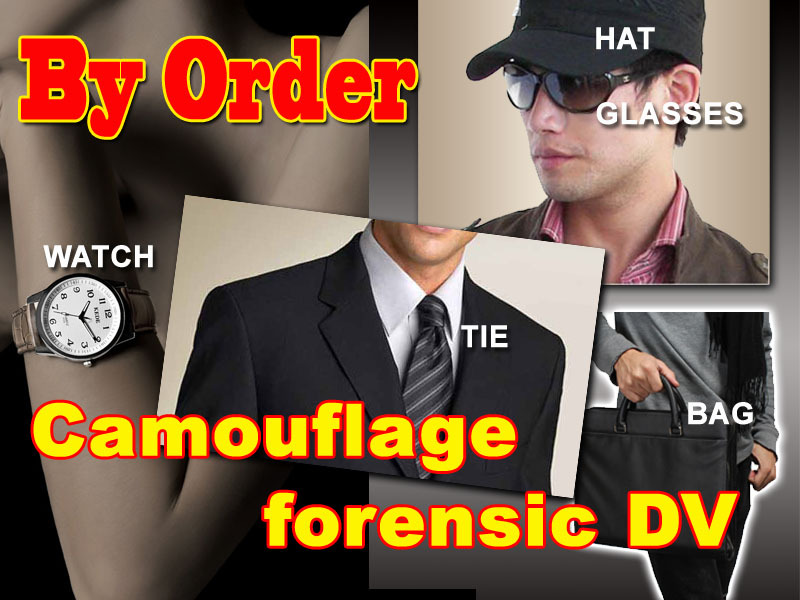 ●New Wireless Spaker with built in Internet(IP) based DVR. 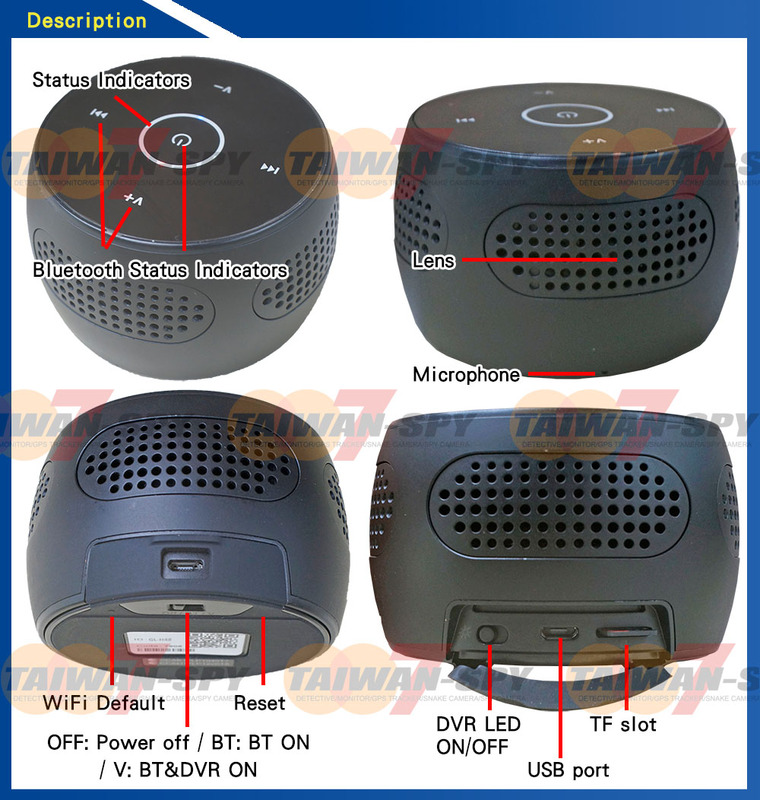 ●Engineered to travel -Small size but great sound effect, enjoy wireless freedom with GreenLeaf Bluetooth speakers. ●Notification sound from the speaker to indicate device status. ●Internet feature allows you to live stream audio and video anywhere in the world. ●Allow users to view, operate, take pictures and play back on Taiwan-SPY exclusive free App. ●Multiple recording modes allow users to record the most important moments.